By David R. Vago in contemplative Education, methodology, peer-reviewed journal articles, research on October 29, 2010 . I could not find your name to ask more on the subject. Interesting articles that you have linked, but you could have added a few words on mindfullness, My futher research came up with stress reduction games like at the linked website of mindfulness based stress management Do you have a different source like the one that I have mentioned here? Vago, D. R., & Silbersweig, D. A. (2012). 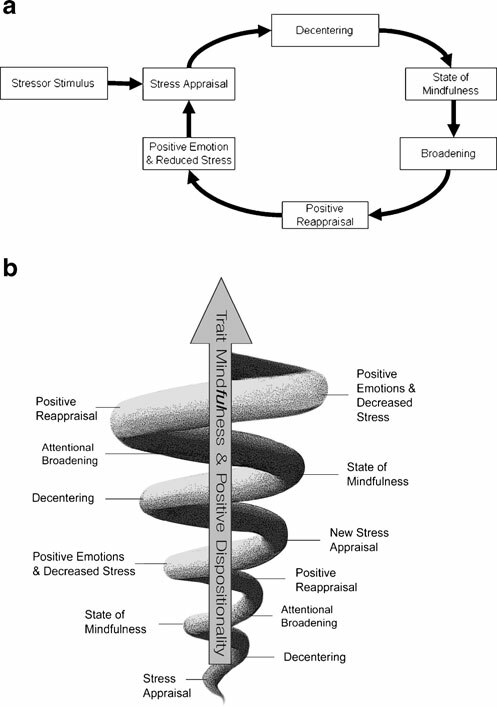 Self-Awareness, Self-Regulation, and Self-Transcendence (S-ART): A Framework for Understanding the Neurobiological Mechanisms of Mindfulness. [Review]. Frontiers in Human Neuroscience, 6, 1-30. Holzel, B. K., Lazar, S. W., Gard, T., Schuman-Olivier, Z., Vago, D. R., & Ott, U. (2011). 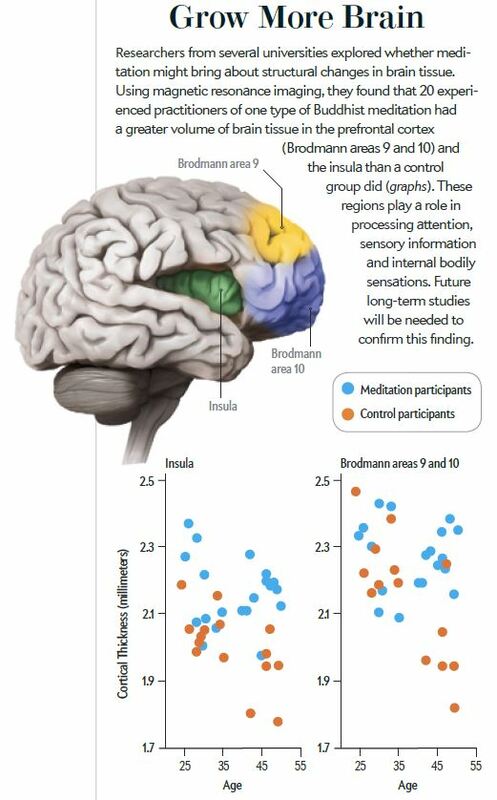 How Does Mindfulness Meditation Work? Proposing Mechanisms of Action From a Conceptual and Neural Perspective. Perspectives on Psychological Science, 6(6), 537-559. Vago, D. R. (2013). Clarifying Habits of Mind: Mapping the Neurobiological Substrates of Mindfulness through Modalities of Self Awareness. Annals of the New York Academy of Sciences.